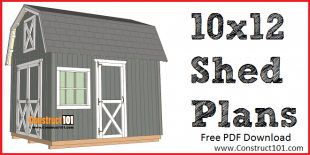 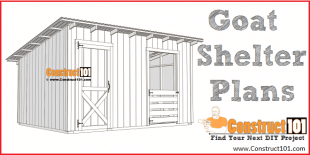 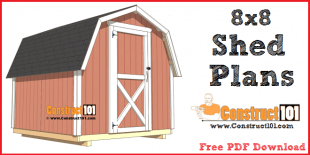 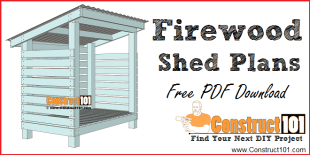 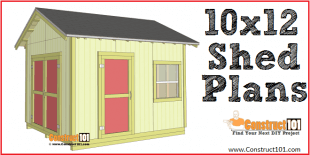 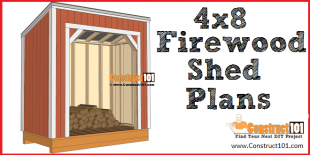 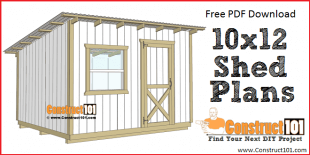 Shed plans includes free PDF download. 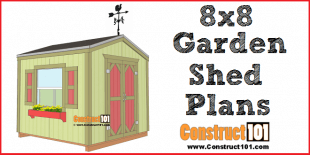 Plans for gable, gambrel, lean to storage. 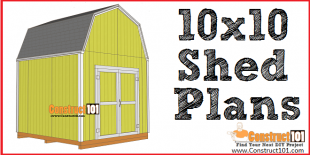 Plans include drawings, measurement, and material list. 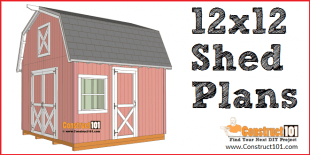 Variety of sizes and designs to choose from, browse, select, and download your plans instantly. 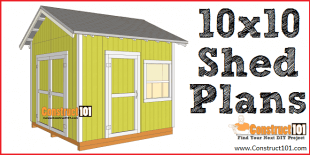 These sheds are great for storage, garden, or tools.